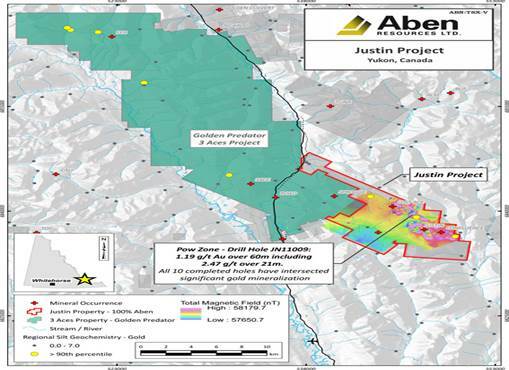 October 22, 2018 (Investorideas.com Newswire) James Pettit, CEO of Aben Resources, in conversation with Maurice Jackson of Proven and Probable, discusses his company's summer exploration in the Golden Triangle and how the company plans to keep the momentum going throughout the year. 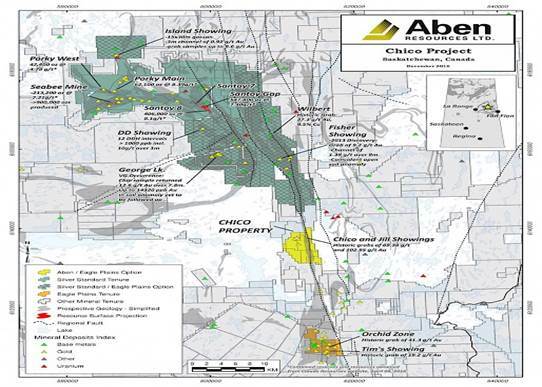 Maurice Jackson: As a reminder, Aben Resources trades on the TSXV symbol ABN, and on the OTCQB symbol ABNAF. For direct inquiries, please contact Don Myers at 604-639-3851. That number again is 604-639-3851. 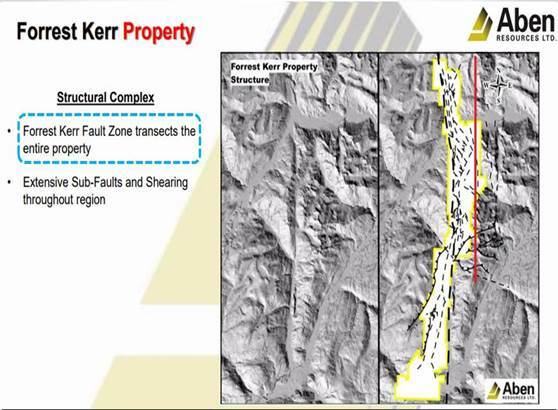 He may also be reached at info@abenresources.com.